Thinking of expanding your horizons? 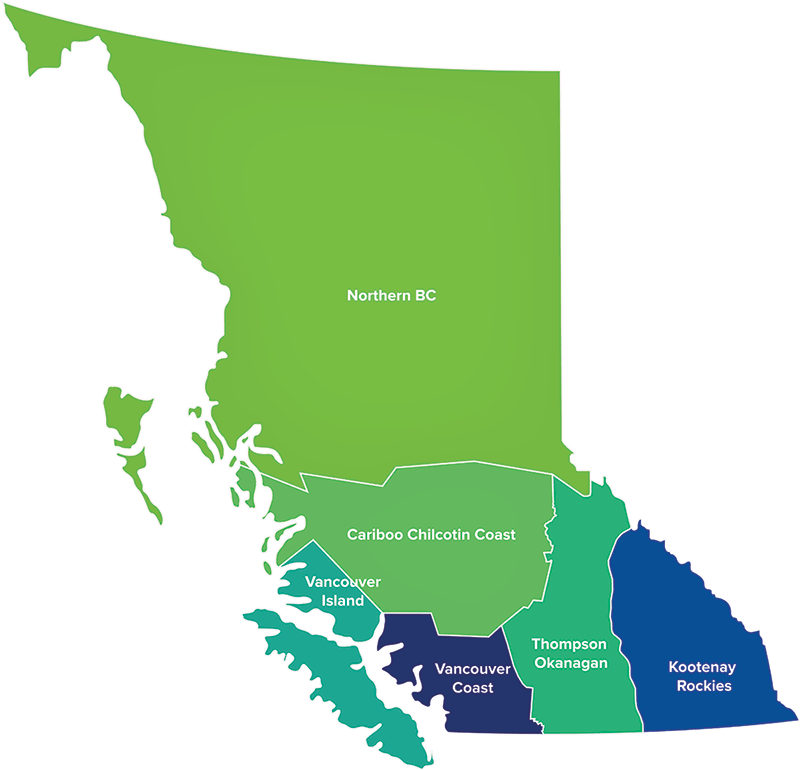 The BC tourism industry has numerous jobs that would fit your skill set and lifestyle. In fact, there are 106,000 projected new tourism job openings between now and 2028! British Columbia has diverse landscapes, with different specialties and needs that attract visitors and residents alike. Whether you want to work on the water, on a mountain, at a luxurious resort, surrounded by delicious aromas – there’s a job for you! …and related links and resources to make your way to that region!